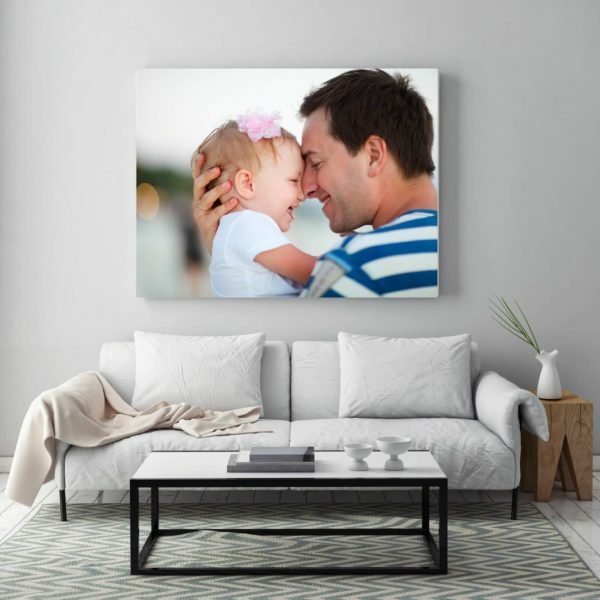 Family and Landscapes look great on our Canvas Prints. And they’re real easy to make – just upload your photos to get started ( Do Not Use Image from Facebook our social media as they are low resolution ) . 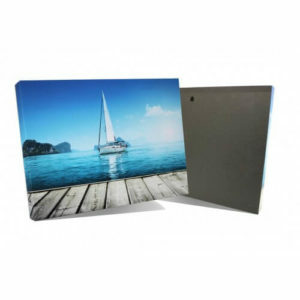 Image Express print your Canvas Images on our printers using high quality Pro canvas material. 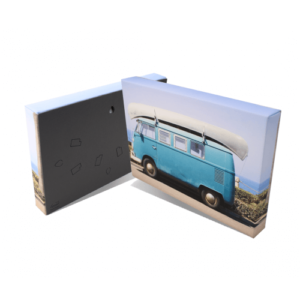 Each canvas print is wrapped round the side and blurred , every single canvas produced with us is on satin Canvas Material with means no finger marks. All canvas can be dusted and cleaned after its been hung on the wall and when it comes to hanging we have you covered , they all come with Integral hanging points for portrait and landscape. 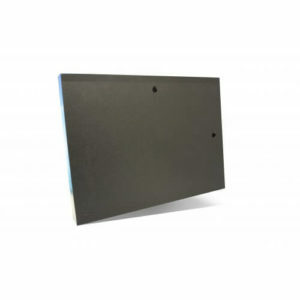 Postage – All canvases take 24 hours to produce and to be posted . All products take 3 – 4 days to arrive at your home. Each canvas is sent via 1st class post.